Wednesday November 7, 2018 - Revered social media commentator, Robert Alai, has claimed that Anne Ngirita, who is the chief suspect in the Sh 9 billion National Youth Service (NYS) scandal, is chasing another Government tender despite being out on bail of Sh 6 million. 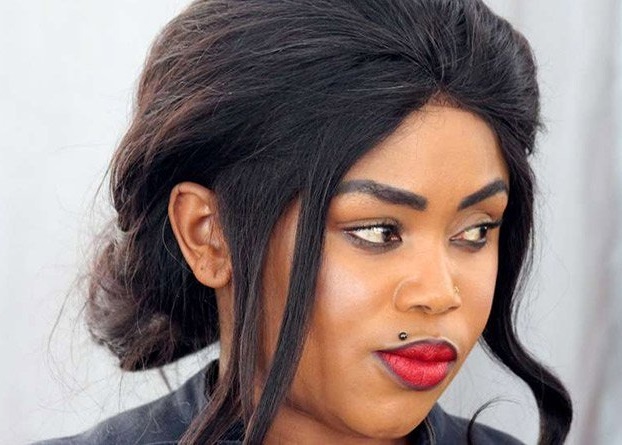 According to Alai, three companies associated with Anne Ngirita have been awarded tenders to supply food stuff in the National Youth Service (NYS) units in Yatta, Tana Basin, Lambwe Dev, Mombasa TC, Gilgil and Turbo. Alai further said that despite Ngirita being blocked by banks, some high profile people in Government are making calls and they are getting the bid bonds. “The three companies are all associated with the Ngiritas. Whenever blocked by banks, someone high up makes calls and they get the bid bonds. They are currently pursuing tender number NYS/PROC/31/2018-2020Link to the tender is here https://tenders.go.ke/website/tender/Details/P6XBZL …CHUNGUZA usikie,” Alai said. Alai’s revelation comes even as New NYS Director General, Matilda Sakwa, vowed to eliminate cartels in NYS when she was appointed by President Uhuru Kenyatta in July.